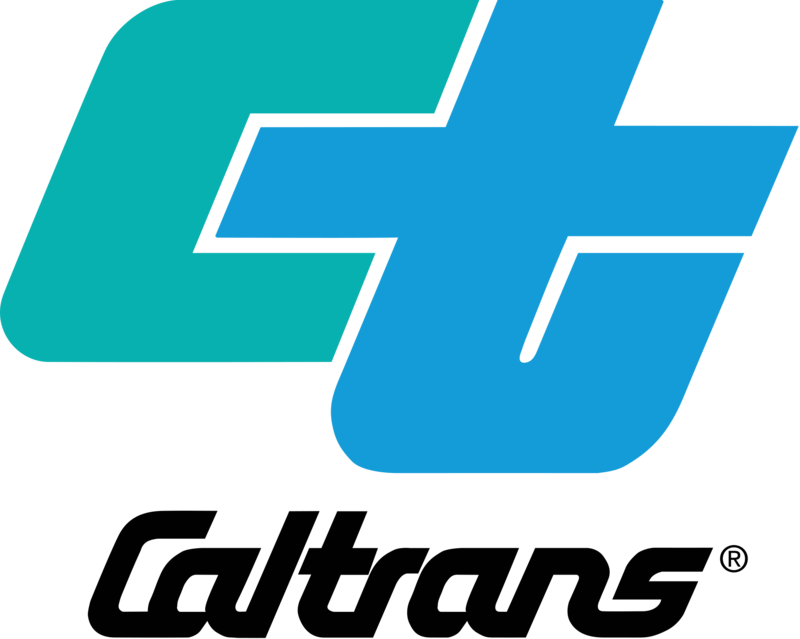 Lake Area Planning Council – The Regional Transportation Planning Agency for California's Lake County region. Your Gas Taxes at Work! Have you heard about Prop 6? Check this out for more information about road construction on State Highways!